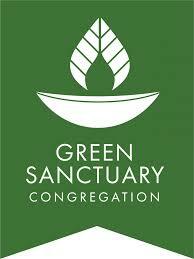 For more information, visit Green Sanctuary. We invite all who share these values to join us on this journey of connection, sustainability, and hope. Contact green@bruu.org to get involved. And join our broad and growing movement for climate justice with Commit2Respond.